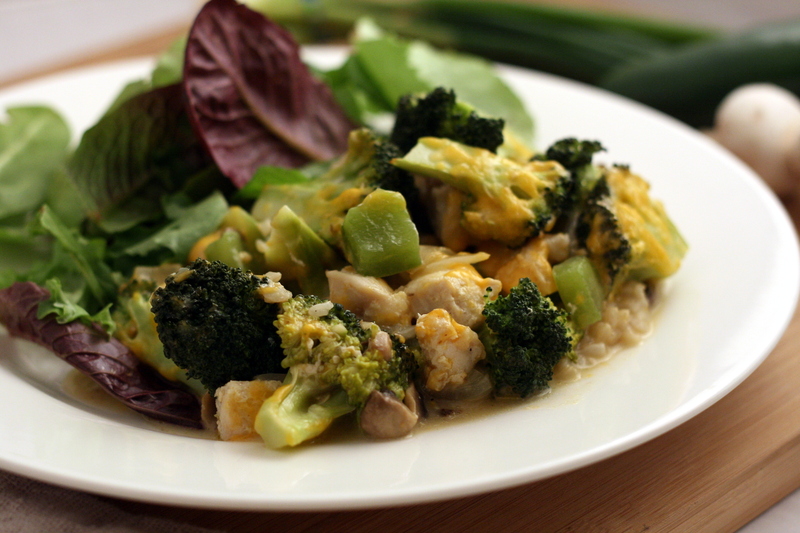 Do you add the cooked chicken into the mix that you put on top of the rice? This looks great. Yes, it goes back in with the cheese & veggie mix! Thanks for pointing that out – I updated the directions.